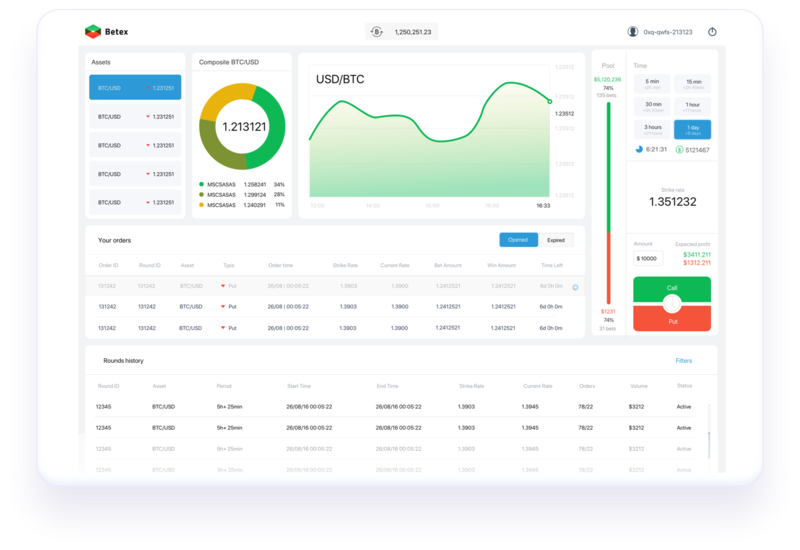 BETEX: The New Platform of Binary Trading Cryptocurrency. Binary Options is a financial derivatives instrument that requires traders to correctly indicate the price movement direction for the underlying asset at a given point of time in the future. The forecasting horizon can vary from a few minutes to several months. Financial trading is about buying and selling in the hope of making a profit. Everyone wants to make profit in his investment. Therefore let me introduce you to a project called BETEX. A binary option is a fast and extremely simple financial product which allows investors to bet on whether the price of an asset will go up or down in the future. BETEX is a type of binary option that will substantially improve the way betting is done. It is a radically new business model that wii shift users mindset from worrying about the integrity of platform providers to focusing on own capacity to make profit. 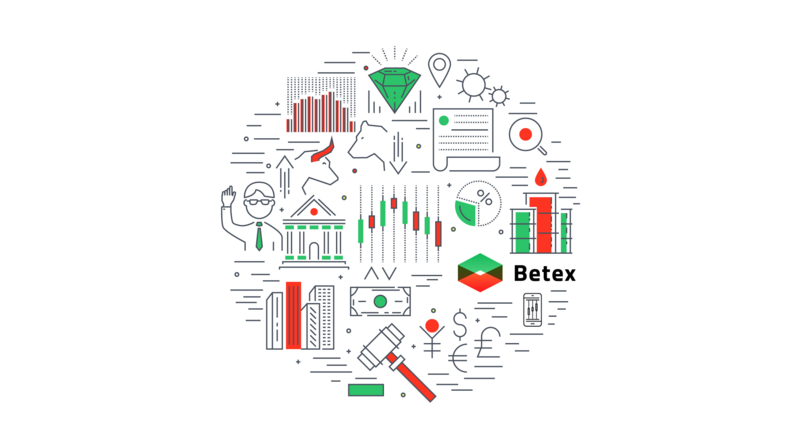 BETEX is on a mission to bring clear-cut transparency to all financial markets and, that can conclusively eliminate the issue of trust. 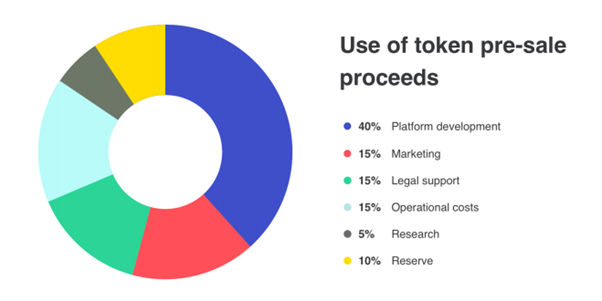 The betting process is a transaction of transferring tokens to the address of the Betex smart contract, indicating the type of bet and the pool ID. The bet is accepted by the system until the pool is closed. At the moment, the system supports 2 types of bets — on growth and falling. In the future, we plan to expand this list to support bets for other types of events. Trader_1 and Trader_2 are the winners. The total pool size before deduction of the Betex commission is $900.00. Betex platform commission is 5%, or $45.00. Very Interesting! Don’t you think so?